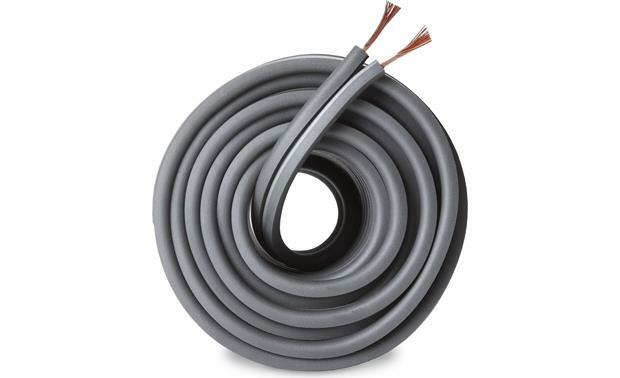 Overview: This package contains a 30-foot length of Audioquest G2 speaker cable. 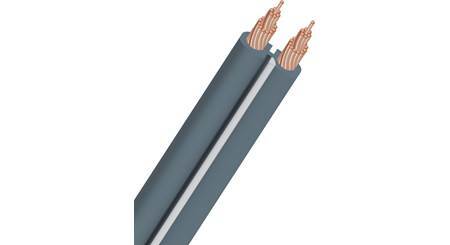 This 16-gauge wire comes in a dark gray PVC jacket. 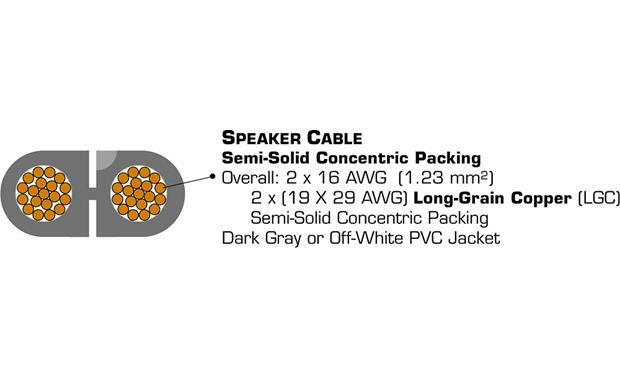 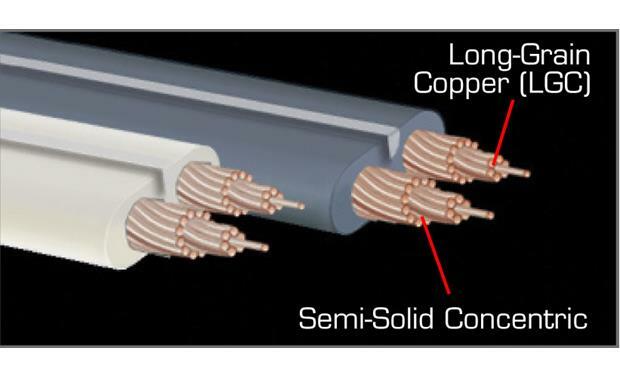 The speaker wire is unterminated, allowing you to add your own optional connectors. 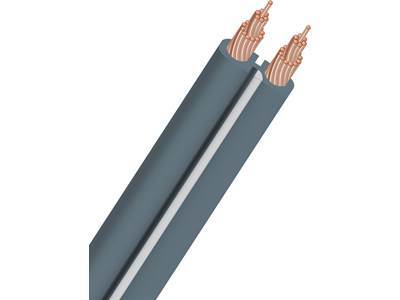 The jacket features a stripe along one conductor to help you make the proper connections. 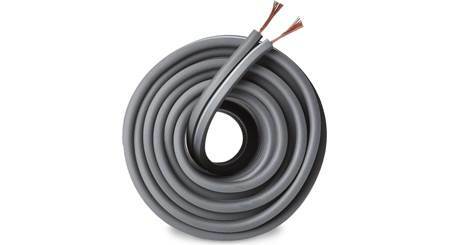 Use AudioQuest's 14-gauge X2 speaker cable for lower resistance.